Margaret runs choral workshops at events and retreats. Check here for any future event dates. 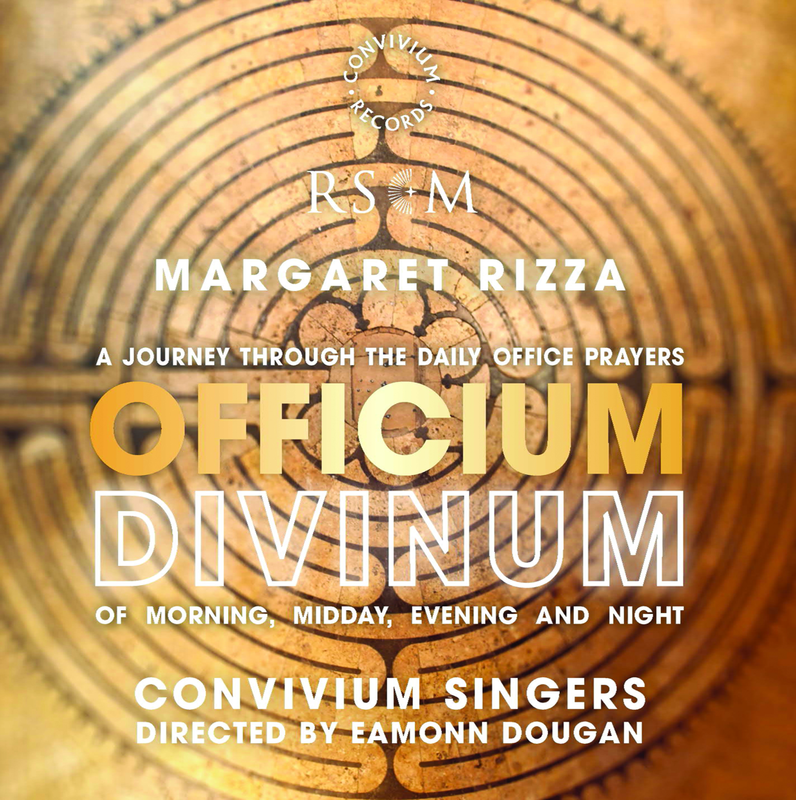 A musical journey through the daily cycle of prayer, from dawn to dusk.